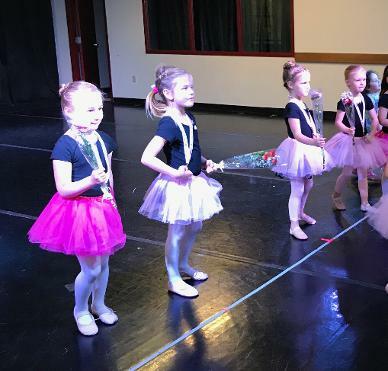 Students, ages 4 though adult are invited to participate in Ballet U’s resident company’s, Verona Youth Ballet's Nutcracker Suite, a non-competitive community performance opportunity open to students currently enrolled in any area dance studio. Auditions take place in September with weekly Saturday afternoon rehearsals, and the performance takes place on the second or third Saturday in December at the Verona Performing Arts Center. Dancers develop a great sense of team-work and camaraderie, having fun and forming lasting friendships while learning about the complex structure of building a ballet from audition to performance. For more information see www.veronayouthballet.org. 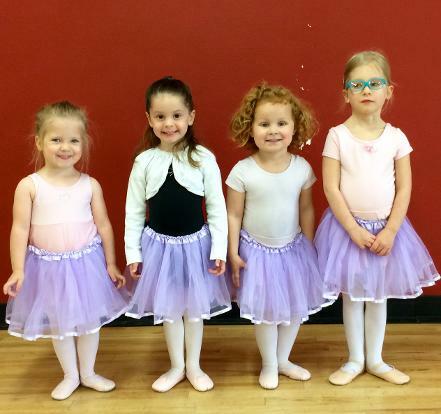 Our Creative Movement classes - Tiny Dancers and Leap 'N Learn 3 and 4 - get to share their enthusiasm for dance and joy of movement during a special last class "Informance" after each 11-12 week session. Parents and guests are invited to an interactive demonstration of various movement activities, experiencing first-hand the classroom learning process. This celebration of learning and growing together also includes a short dance in loaned costumes as well as the opportunity to take pictures and video. 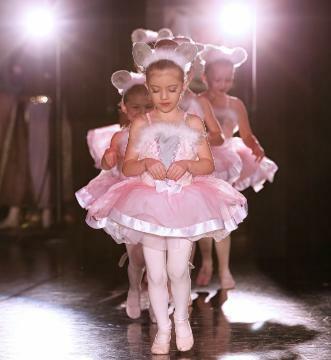 Preballet Students will perform for family and friends in our Preballet Showcase in May. Students in Youth I and older are invited to perform in Ballet U's annual Spring Showcase. Ballet U has for 30 years concentrated on giving its students a holistic view with a focus on technique - empowering each dancer, no matter their age, background or ultimate goals - to understand the anatomical and physiological foundations of ballet towards safe and healthfully efficient use of the body, applicable to any activity. This philosophy includes a condensed approach to spring performances. 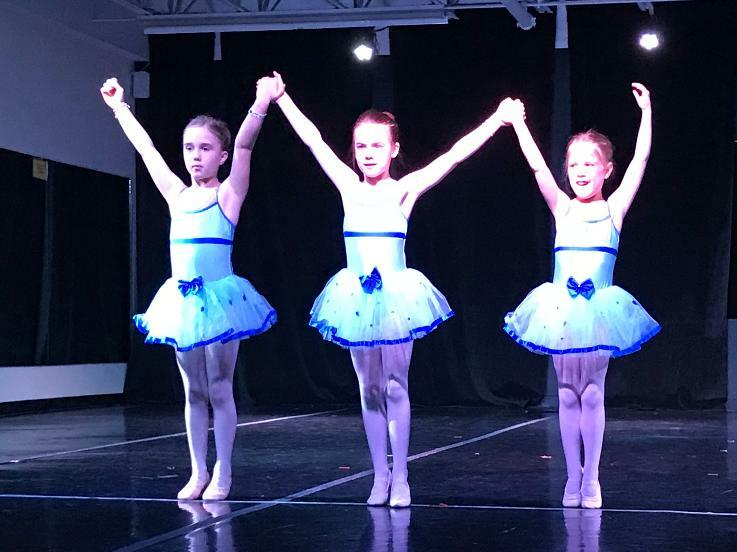 Ballet U takes pride in its Spring Showcases which take place on site with minimal rehearsals by incorporating vocabulary learned at each level in order to maintain technical studies throughout the course of the academic year. Dancers perform in age-appropriate costumes loaned to them by Ballet U.